Learn how to prep your rebel Financial Personal Website (rFPW) for Financial Planning. 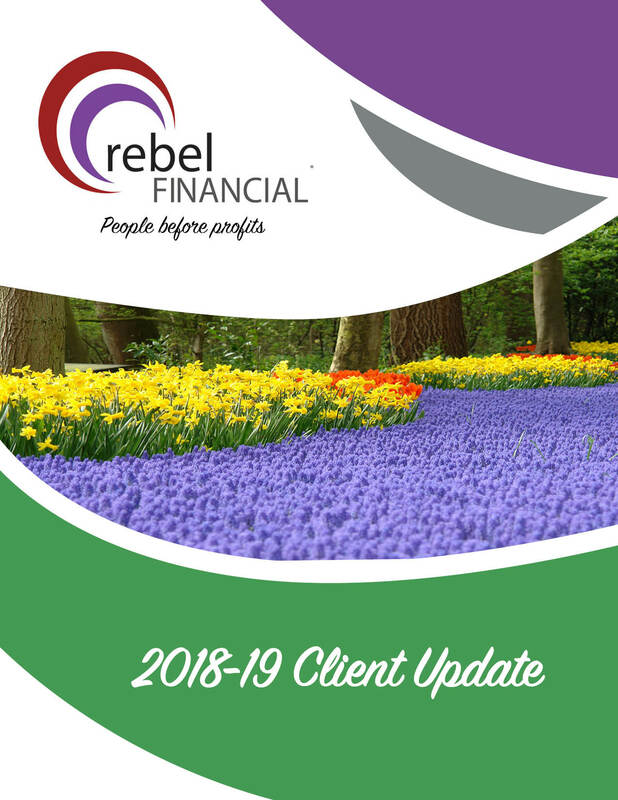 As a client of rebel Financial, one of the most powerful resources we provide you is the option of engaging us to help you with your financial planning. Whether you want/need to prepare and evaluate retirement options, fund childrens’ education, build a solid estate plan, or just review your existing plan(s), you need to enter your data and prep your rFPW so that we can effectively model these goals for you. This ondemand webinar/video will guide you through the process of preparing your rFPW so that we can help you most effectively.